Dr. Vince Cataldo attended medical school at Louisiana State University School of Medicine in New Orleans, where he completed his internship and residency in Internal Medicine. He completed his fellowship at M.D. 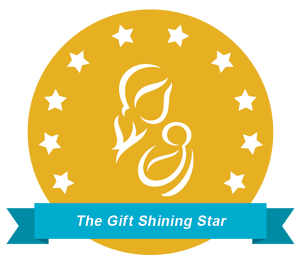 Anderson Cancer Center and is board certified in internal medicine and has been in practice more than 10 years. 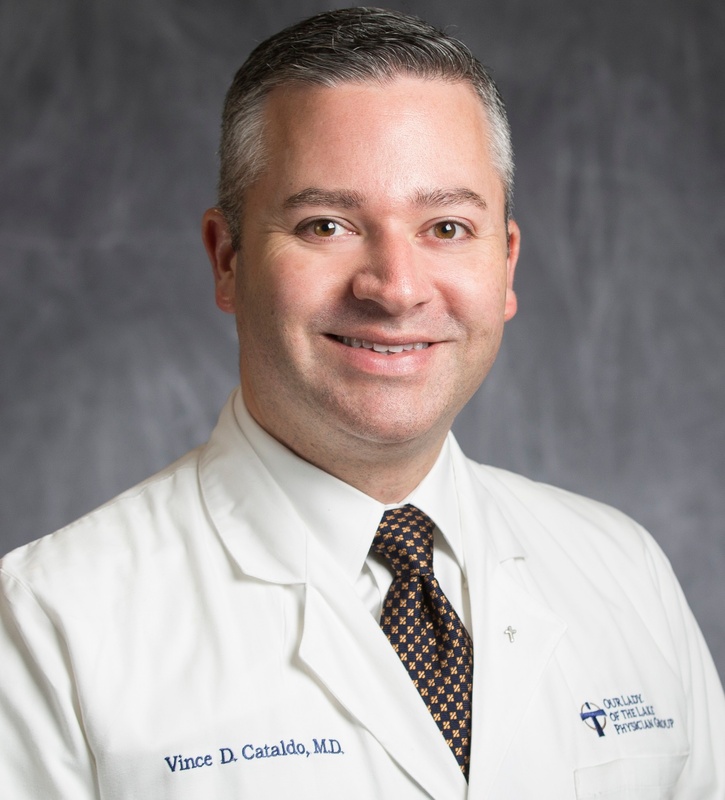 Dr. Cataldo currently serves on the Skin & Soft Tissue Multidisciplinary Care Team (MDC) at Mary Bird Perkins – Our Lady of the Lake Cancer Center. To schedule an appointment with Vince Cataldo, please call 225-658-4400.